"...takes listeners on a journey through a field of sounds that will have your senses tingling and anticipating each transition into the next movement." 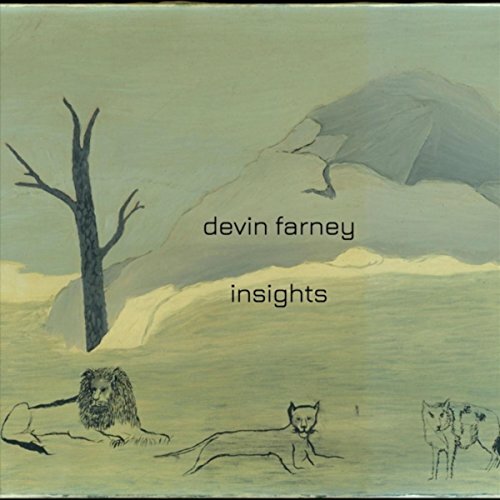 "...Farney’s compositions takes the listener on a sonic journey that is both unexpected and completely enthralling....."
"There’s no doubt that Devin Farney is a very talented songwriter and musician and only time will tell what happens with his career, but my guesses are sky high." 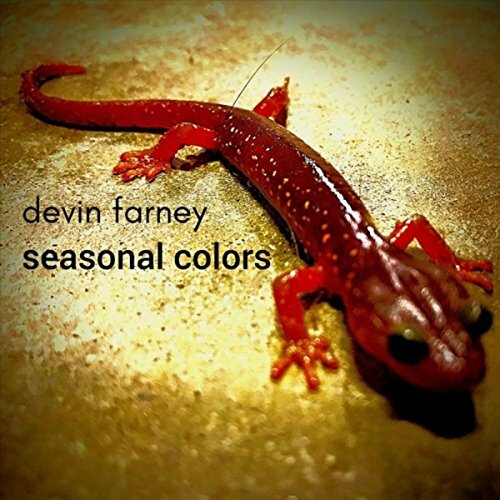 © 2018 Devin Farney. All Rights Reserved.